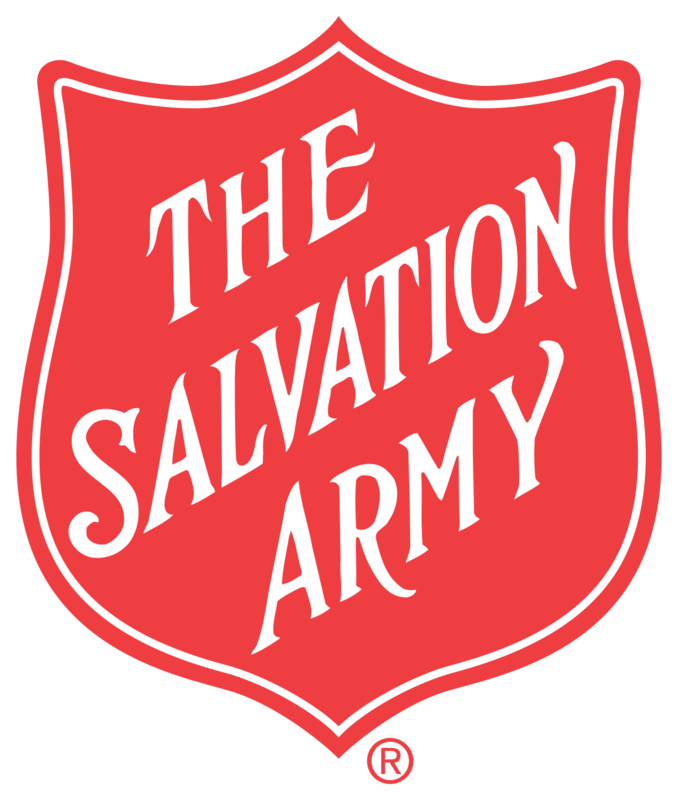 Please view the following links for more information on finding a local Salvation Army Corps/Church, to view employment opportunities, or read more about becoming as Salvation Army Officer/Paster. For all other inquires, fill out the form below and we will respond as soon as possible. In which region of the United States do you live? Are you currently affiliated with The Salvation Army?